What's It Like to Live in Malibu, California? Cultural icon Johnny Carson, the late-night talk show host from the classical era of television, drove himself from Malibu to Burbank each weekday morning. Carson did that daily commute for decades. Because he enjoyed living in Malibu so much that the drive was easily worth his time and effort (in fact, he enjoyed the drive and used his time alone in the car to decompress from his job's stresses. And yes, he drove himself; he did not use a driver). Malibu is considered by most Southern Californians to be a coastal wonderland and is located along the north end of Santa Monica bay. Carson first owned a home on Carbon Beach ("Billionaire Beach" as the locals call it) of Malibu and then later, in 1984, purchased a large contemporary one-bedroom home with 4-acres on Point Dume, on which he would later construct two guest houses and a championship tennis court to compliment the grand estate. This jewel box of a Malibu home is located within a secluded cove and enjoys a creekside meditation deck. Immortalized by artists and prized by the wealthy, few people realize that Malibu is not just beachfront – it also includes inland mountains. Inhabited by surfers, celebrities and entertainment executives, this 27-mile long strip of paradise is among the most beautiful and inspiring beach cities in Los Angeles County, offering both spectacular beachside and land-side living. Drive along the Pacific Coast Highway and you will see gorgeous homes, gourmet restaurants, and exclusive boutiques that dot the landscape and draw you into the city. You might also be impressed with how some parts of Malibu have the feel of a small country village. With a relatively small population of 16,000, Malibu is a self-contained community – with convenient amenities like shops, movie theaters, schools, parks, and of course, the beach. 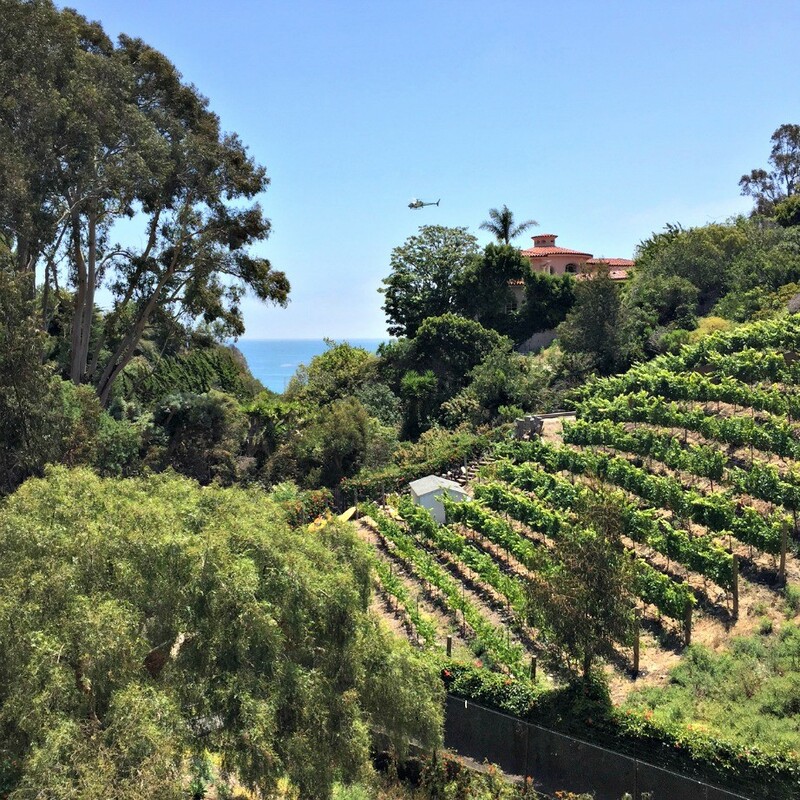 Among the most coveted neighborhoods within Malibu is Malibu Road. Most residents take a particular pride in their quality of daily life. The atmosphere of this coastal enclave has been described as both unique and welcoming. The beauty of the area and the exclusive lifestyle it offers have been a draw for nearly a century. beachside home values vary widely depending on the lot width and depth and the quality of the particular beach in terms of sand, width, exposure, and convenience. land-side homes are found mostly in the canyons and winding mountain roads. We also provide our FREE Quality of Life Newsletter to help start you on the new leg of your journey to robust health and increased prosperity. Subscribe now, and you'll instantly receive access to our downloadable report, containing surprising strategies to help you better manage your time, energy and nutrition. Enjoy the Sunday sunrise over the Santa Monica Mountains as you arrive for a fresh hot coffee at Malibu Country Mart or the Starbucks at the new open-air shopping center at Trancas – depending on which side of Malibu you live. Next up, a morning surf at Zuma beach might be the perfect ticket, or jog the running trail there. After your workout, pick up your week's groceries and locally grown organic produce at the Civic Center Farmers' Market. Next up, fine-tune your grooming regimen at one of the nearby day spas, then return home to enjoy warm sea breezes and a good novel on your patio lounge recliner. This high-concept Malibu home possesses an outdoor living room situated directly over the beach waves. The sun prepares to set over the Pacific Ocean and now it's time to get dressed to meet your friends for dinner at Nobu. Incorporated in 1991, Malibu is divided by its geography into very distinct neighborhoods and has many exclusive, gated enclaves that offer added privacy and security. Each neighborhood has a different feel and level of privacy – gated, non-gated, view of the mountains versus view of the ocean – and not all are easy to assess on your own. Searching for the right luxury property can be complicated; that’s why a good realtor can be invaluable to you. David Findley brings almost 30 years of experience to the table, and is a dedicated realtor who puts the needs of his client at the front. Contact David at 310-345-6911 to get the kind of dedication and personal attention you deserve in order to make a sound decision on buying your next home. luxury home near the beach that features a canyon view? mansion in the mountains with unforgettable views of the ocean and sky? Malibu is a unique community with a complex and layered housing market. Consider having an expert in your corner – someone with an immense amount of experience in transacting luxury lifestyle properties and estate homes. 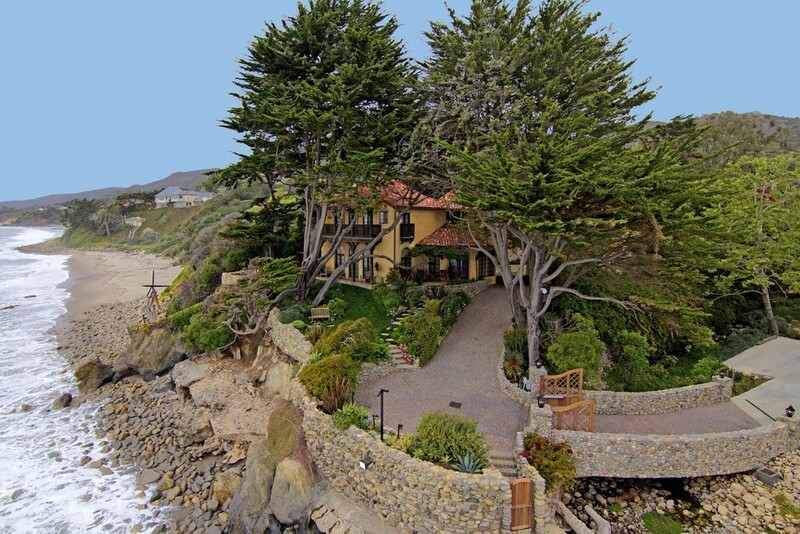 David Findley is a real estate specialist who can navigate you through the Malibu real estate market. So many factors go into buying a home (beyond asking about what’s the biggest, the newest, or closest to a celebrity). From the beach to the canyons, there are many faces of this area's properties that one should be aware of. Ask about the neighborhoods, from Decker Canyon, Malibu Bowl, Malibu Beach Road, Topanga, Vera Canyon, and the famed Malibu Colony. Each neighborhood has a different feel and level of privacy – gated, non-gated, view of the mountains versus view of the ocean – and not all are easy to assess on your own. Also ask yourself how close you want to be to the beach. Malibu offers homes where your first step out will be in sand, to as far away from the ocean as possible; this means you can find everything in between – from estates on the bluff, luxury homes near the beach that feature a canyon view, to mansions in the mountains that have unforgettable views of the ocean and sky. Obtaining the right luxury property can be complicated; that’s why a good realtor can be invaluable to you. David Findley brings over 30 years of experience to the table, and is a dedicated agent who puts the needs of his clients first. See what makes him the this area's Realtor of choice.